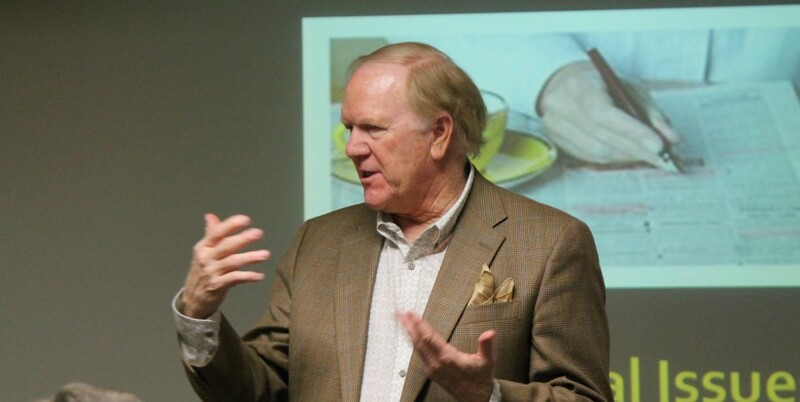 Dr. Graham presents public workshops for managers and administrators in businesses and not-for-profit organizations. 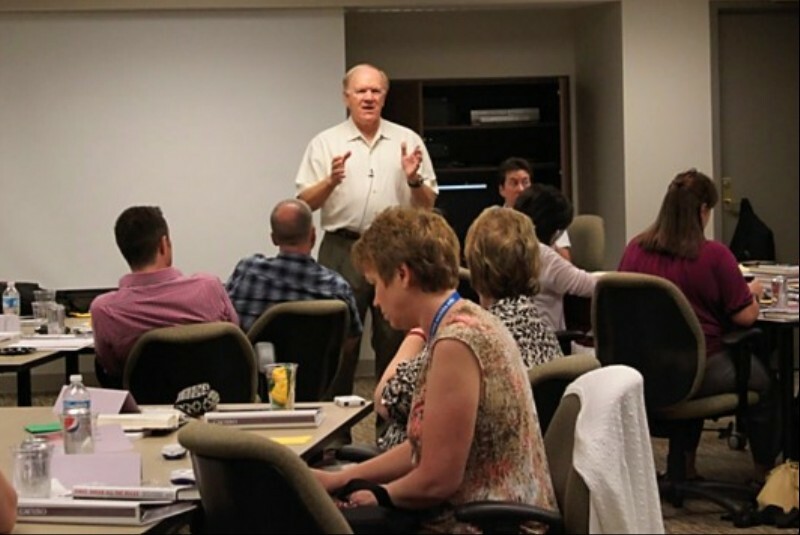 The workshops, in a highly interactive manner, illustrate everyday practices of successful leaders. 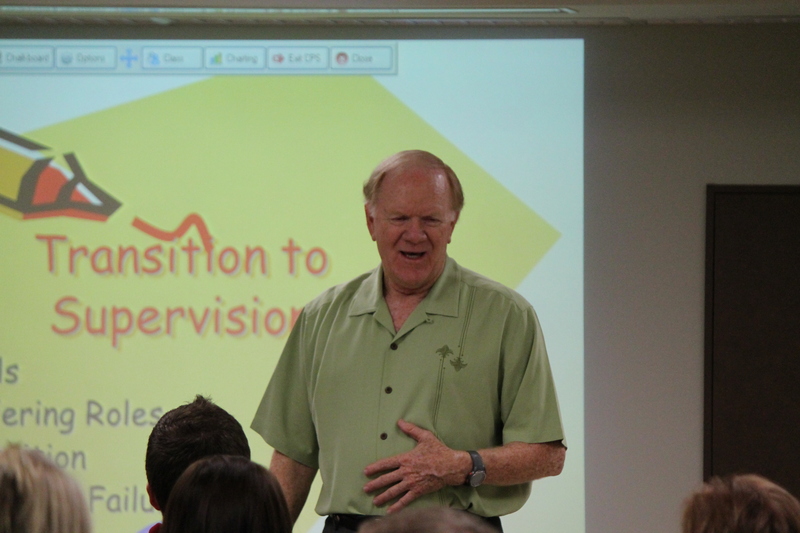 Two of Dr. Graham’s popular workshops are available on-line. I also have no coding experience. I think the software for most of the blogs are pretty user friendly.